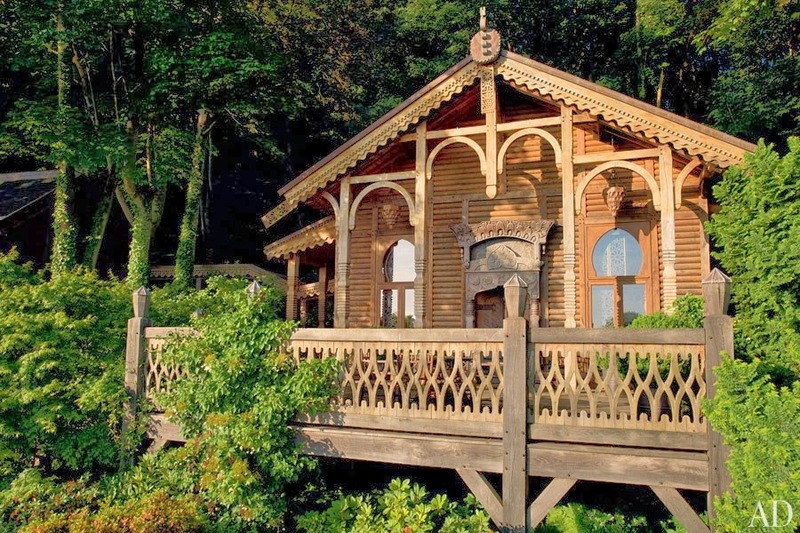 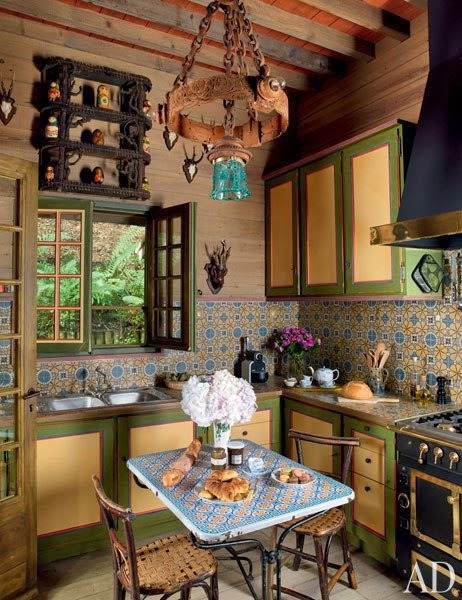 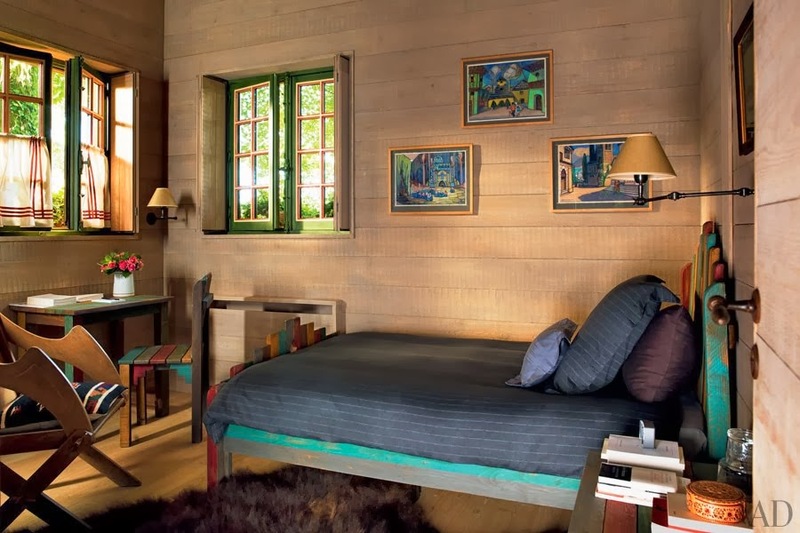 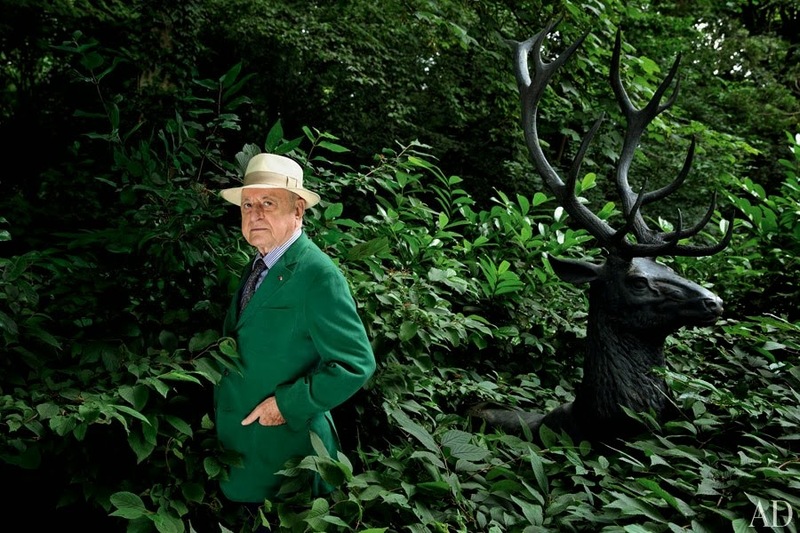 loveisspeed.......: PIERRE BERGÉ CALLS ON JACQUES GRANGE TO DECORATE HIS RUSSIAN-STYLE DACHA... 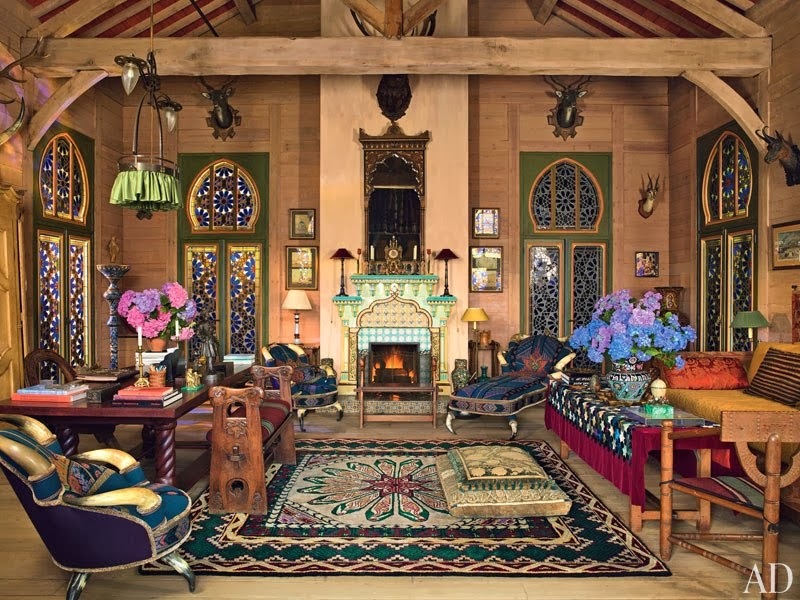 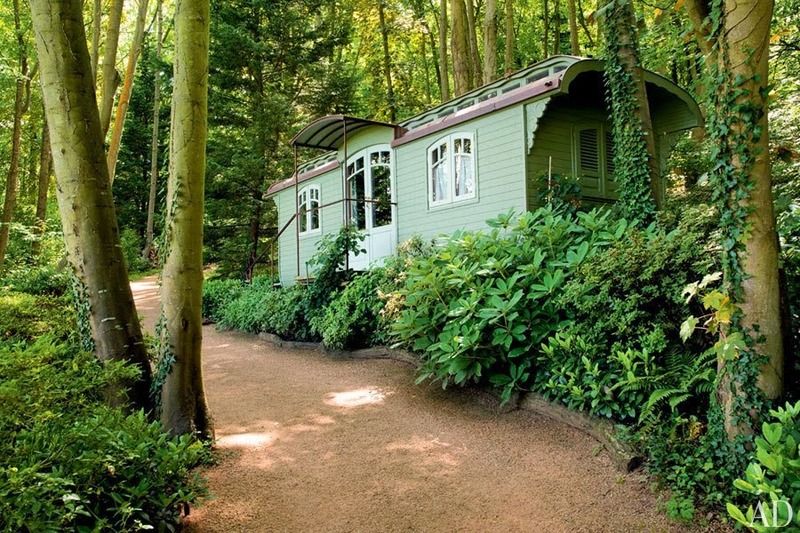 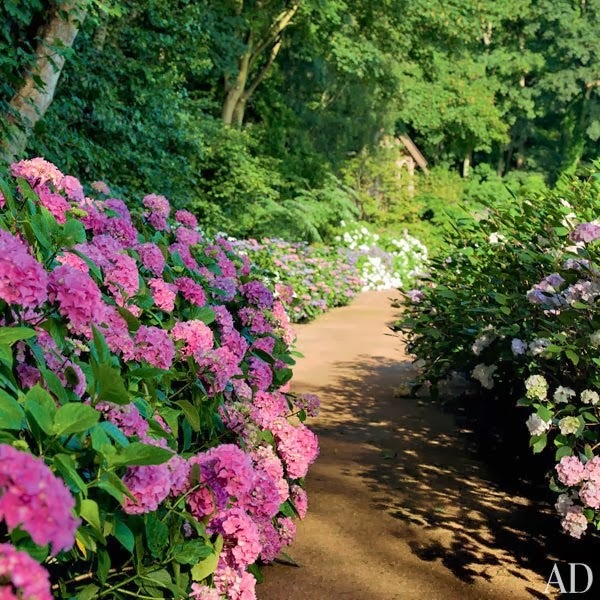 The AD100 talent and landscape architect Madison Cox update a fanciful Normandy log house that is the fashion legend's pride and joy..
PIERRE BERGÉ CALLS ON JACQUES GRANGE TO DECORATE HIS RUSSIAN-STYLE DACHA... 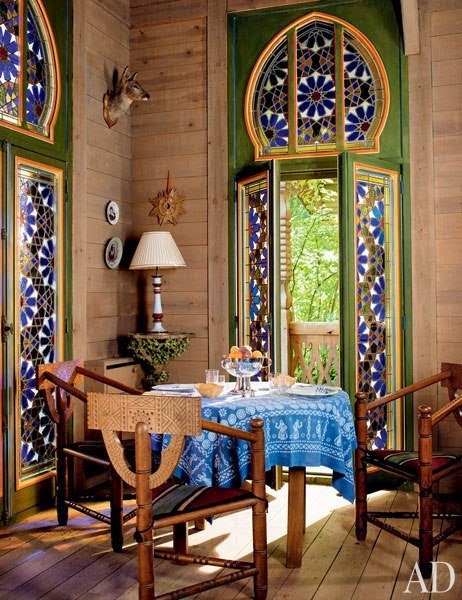 The AD100 talent and landscape architect Madison Cox update a fanciful Normandy log house that is the fashion legend's pride and joy..